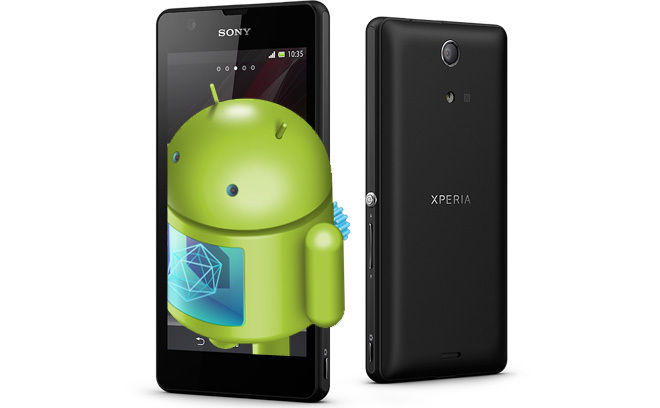 Following the updates it launched for the Xperia Z and Xperia ZL yesterday, Sony has started seeding Android 4.2.2 Jelly Bean for the Xperia ZR as well. More specifically, the Sony Xperia ZR software update was released yesterday at 4:20pm and is almost identical to the one its bigger brothers have started to receive. The user interface after the update is pretty much the same as that of the Xperia Z and ZL, with the firmware version now reading 10.3.1.A.0.244. Talking of UI, the Update Center app has got some visual enhancements, which should better represent the software state of the phone. Sony reports that the 3G signal strength is improved as is the screen contrast. It’s now higher, which should result in dark text looking better on light background. The company has also added the Quick Settings option in the notification panel – yet another trait of Jelly Bean that has previously been missing. Finally, there’s now the Jelly Bean 4.2.2-introduced DayDream screensaver option as well as new Accessibility option allowing you to magnify the UI of the whole phone. The update is now seeding, so hold on tight and expect Android 4.2.2 Jelly Bean on your Sony Xperia ZR soon. In the meantime, you should really check out our review of the Xperia ZR right here.